However, environmental and economic concerns have encouraged some in the industry to shed some packaging weight. The Liquor Control Board of Ontario (LCBO) is one of the largest buyers of wine in the world. Last year, the group announced bottles of wine that sell for less than $15 must weigh less than 420g, which is about 20% lighter than a standard bottle of wine, starting January 1, 2013. 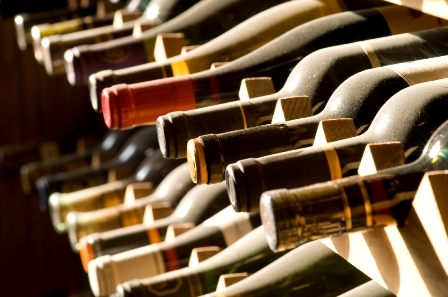 In planning this initiative, LCBO held discussions with three of the major wine trade associations in Ontario, and all indicated their support for this initiative, the spokesperson said. As many in the wine industry look to reduce packaging weight, some wine producers are thinking outside the bottle. 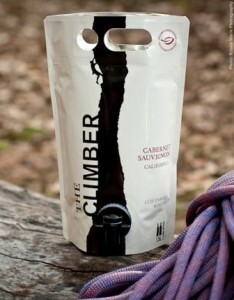 A few years ago, PET packaging suppliers jumped at the opportunity to produce plastic bottles for the wine industry. Many wine producers from New Zealand, the U.S., and France switched from glass bottles to plastic bottles. Weight savings, prevention of breakage, and recyclability are part of the popularity of PET bottles. When PET wine bottles first hit the market, it was “the talk of the town” and the industry viewed it as a green alternative to heavy bottles, Schuemann said. However, PET wine bottles still face a unique set of challenges, he said. 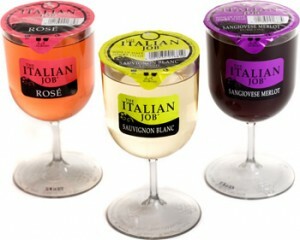 The company created the Tulip, a 187-ml PET, single-serve prefilled wine glass with a peal-off foil lid. The wine is sealed using patented technology to maintain wine quality and to give a shelf life of up to one-year. The Tulip is designed for outdoor events, sporting events and festivals, picnics and barbecues. With London hosting the 2012 Summer Olympics, Nash said the company is hopeful the single-serve wine glass will have its best year to date. Schuemann said recent sales figures show the Astrapouch sales have outpaced the company’s glass bottle sales. Wine lovers shouldn’t have to choose between quality wine and a healthy planet, said Matthew Cain, owner of Yellow+Blue wines. Cain has been in the wine business for years, and said the industry has been somewhat behind on producing innovative packaging. He wanted his company to find a way to lower costs for quality-conscious wine drinkers, along with offering a greener package. As a result, all of the Yellow+Blue wines are housed in Tetra Pak wine cartons. The company states that a case of wine in glass can weigh 40-lb and hold 9 liters of wine – close to 50% wine and 50% packaging. A case of Yellow+Blue weighs 26-lb and holds 12 liters of certified organic wine, which is about 93% wine and 7% packaging.